Electronic jam pioneers Sound Tribe Sector 9 are a back with a brand new album on September 2nd, The Universe Inside. The album is a reflection of love, life, peace, birth and what connects us to each other and our universe. Preorders are now available on iTunes, Amazon, and STS9 store. By purchasing the pre-order, the album opener and two singles become available for instant download. In addition the album release, we are happy to announce the launch of the new STS9 website. Keep up with news about the band, check tour dates, and purchase merch and music from the whole 1320 Records family. All audio content is hosted by AudioSalad and available for sale via our integration with the Shopify e-commerce platform. The first annual Panorama Festival kicks off this Friday in NYC. With performances from Arcade Fire, Alabama Shakes, Major Lazer, and many more, you will not want to miss out! We have partnered with Panorama NYC to give away 2 free single day passes for Friday, July 22. To enter to win, please submit this form. 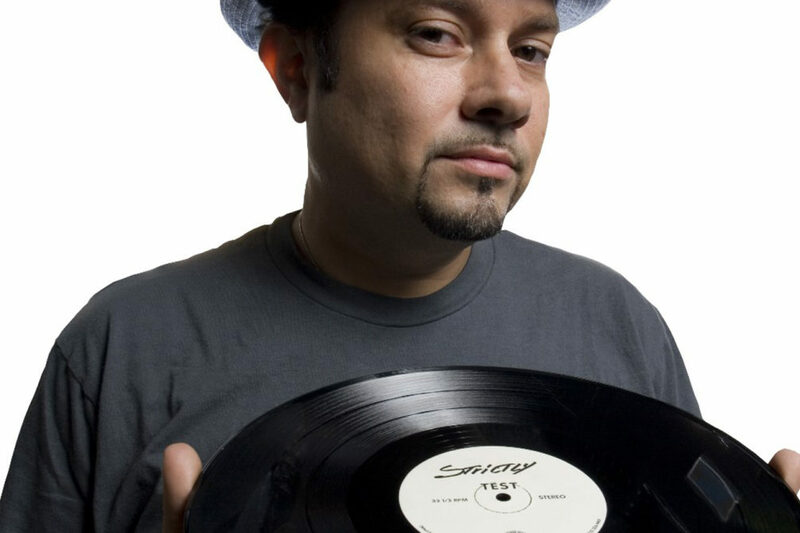 Global dance music legend Louie Vega was recently interviewed on Mixmag, offering insight into his methods of collaboration and creation throughout his career. After numerous compilations and other projects, Louie has recently released his debut solo album, Louie Vega Starring…XXVIII. The album features 29 tracks of body-moving grooves, featuring the likes of Funkadelic, 3 Winans Brothers, and many more. With 35 years under his belt, Louie continues to create new sounds and make us dance. Salsa music powerhouse Fania Records has recently launched its Calentura campaign to bring Latin classics to a new audience. The Calentura project partners with popular DJs to remix the music of legendary Fania artists, including Johnny Pacheco, Hector Lavoe, Celia Cruz, and Willie Colon. 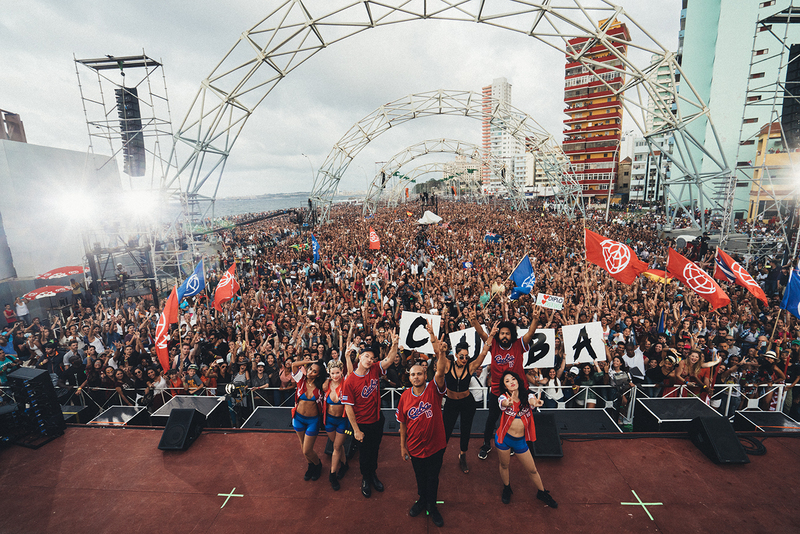 In addition to these remixes, Fania is hosting dance parties across the country, as well as a music festival in Cuba. 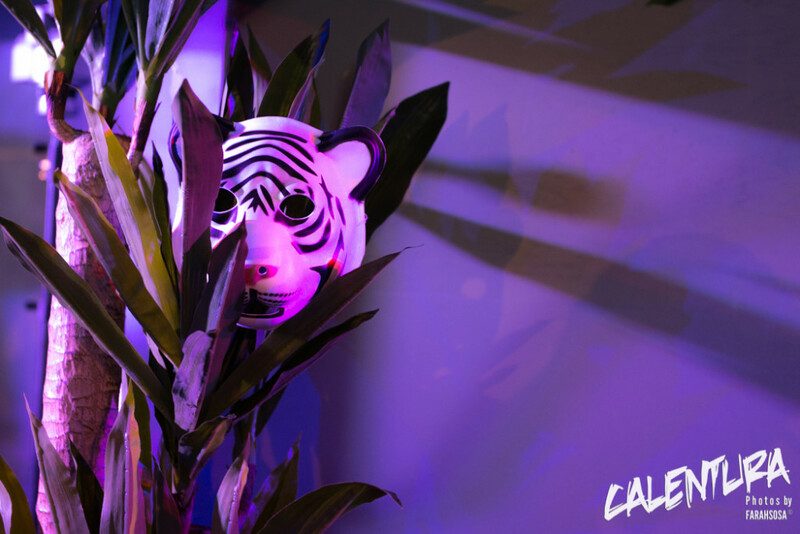 Led by Canyon Cody, Calentura is a celebration of Fania’s past and future that you won’t want to miss! With virtual reality technology rapidly progressing, many industries are starting to see its potential as a vehicle for content. We have developed a our own VR streaming platform to explore these possibilities in the music industry. Utilizing our API to pull media and data into the player, the AudioSalad VR app immerses the user into a room full of art and music that maximizes interaction with the content. We believe this is a truly original and engaging way to discover new music and share data. Trying out AudioSalad’s VR player—which involved strapping a device to my eyes, turning around up to 270 degrees, and examining my virtual surroundings in order to choose a single song—completely threw me off-balance. This physical disorientation soon turned into fascination, however, and I became excited at the prospect of restoring physicality to what we currently take for granted as digital experiences. We, too, are excited about this prospect and can’t wait to see where this venture takes us. We have received great feedback for the app and are in the process of building the next iteration now. Please give us a shout if you are interested in learning more about the project! On June 16, A2IM will host the 5th annual Libera Awards in New York City. The Libbys honor the top independent music acts and companies across a broad spectrum of categories. The nominees for this year’s awards, presented by SoundExchange, include several of our clients. We’d like to congratulate them for the amazing work and recognition. Good luck! Charles Bradley – Changes Available Now! Charles Bradley is back with a new album of his signature brand of soul music. Changes features some of Bradley’s most heartfelt and funky material to date, prompting Pitchfork to name it the best release in his fantastic catalog. Take a look at the video for “Ain’t It A Sin” below and purchase Changes via Daptone Records. The Screaming Eagle of Soul is on a worldwide tour right now, with his album release show in NYC on April 23. We were fortunate enough to see him perform at A2IM’s Libera Awards last year, and we can can confidently say you will not want to miss a chance to see him live. See the full dates and purchase tickets on his official website. It’s that time of year again! The AudioSalad team is making the trip back to Austin for SXSW, and we’re excited for a week of the best music, barbecue, and beer Texas has to offer. The festival lineup features a virtually endless list of great events, and we’re happy to announce that AudioSalad co-founder Iain Catling will be an official presenter this year. Iain and several other digital music leaders will discuss the issue of Data Analytics for the Indie Artist. With more data surrounding music than ever before, all this new information can be difficult to manage. The panelists will provide insider tips and tools for independent artists and managers to make the most of the data available to them. Check out the panel on Friday, March 18 at the Austin Convention Center.